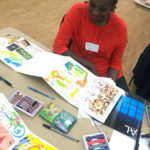 Creativity knows no age; talent no one person. 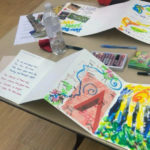 With a belief in the unique creative capacity of the human mind energized by lived experience, wonder and curiosity, this memoir class explores ways to transform the rich memories of our lives— from small, everyday details to important relationships and fictionalized remembrance — into works of visual and written art. 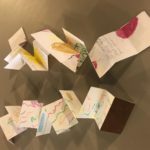 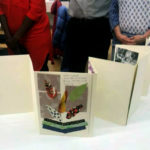 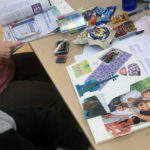 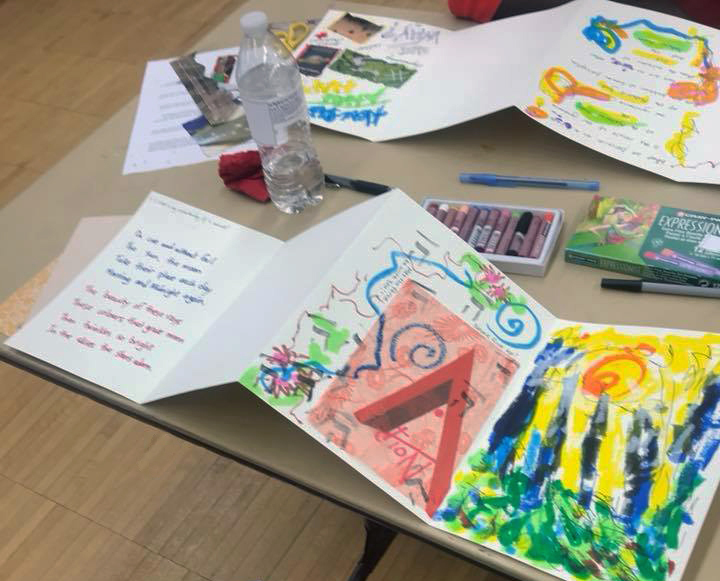 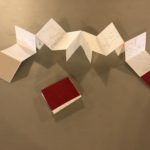 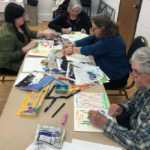 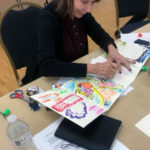 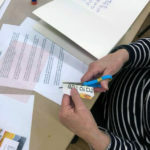 Through the crafts of collage, bookmaking, and creative writing, participants develop autobiographical images, poems and stories that they integrate into their own handmade books. 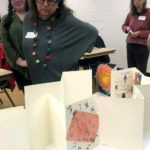 The course concludes in an exhibition of artist books and readings at Westview Acres in Waconia, MN.